We can argue that Trump’s victory in the US Presidential elections has come as a surprise – whether it is considered good or bad. If “even in the best of times, US policymakers often do not think enough about the impact of their actions on the rest of the world,” the volatility and inconsistency of Trump’s erratic foreign policy preferences – that appear to go against current US commitments and alliances – are sure to be strongly consequential. For one, the global stock market immediately plunged. Also, political leaders worldwide have expressed concern over what is being viewed as a ‘disturbing’ and potentially ‘damaging’ turn of events. How will Trump impact Europe? Instability in Europe risks worsening with Trump’s Presidency. European leaders – and Europeans in general – have been amply supportive of Clinton and have not hidden their worries about a possible (now real) Trump Presidency. French President François Hollande has argued that this victory is likely to encourage the already present tendency in the rise of nationalist right wing politics – accompanied by xenophobia, racism, and other political extremisms – in Europe. Concerns about alliances and partnerships were raised by Italian Prime Minister Matteo Renzi. Trump’s pledge to go to war with Islam – not just by fuelling the conflict with the self-proclaimed Islamic State, but also by fuelling religious hatred and marginalisation of Muslims tout court – is likely to have a direct and meaningful effect on Europe. This is the case not least because of Europe’s ethnic, cultural, and religious demographic fabric – where Islam is deeply entrenched – but also because of its geographic proximity to the Middle East. EU Trade Commissioner, Cecilia Malmstrom, stated that it is impossible to predict the future of the Transatlantic Trade and Investment Partnership (TTIP), as this issue was not very present in the election debates. 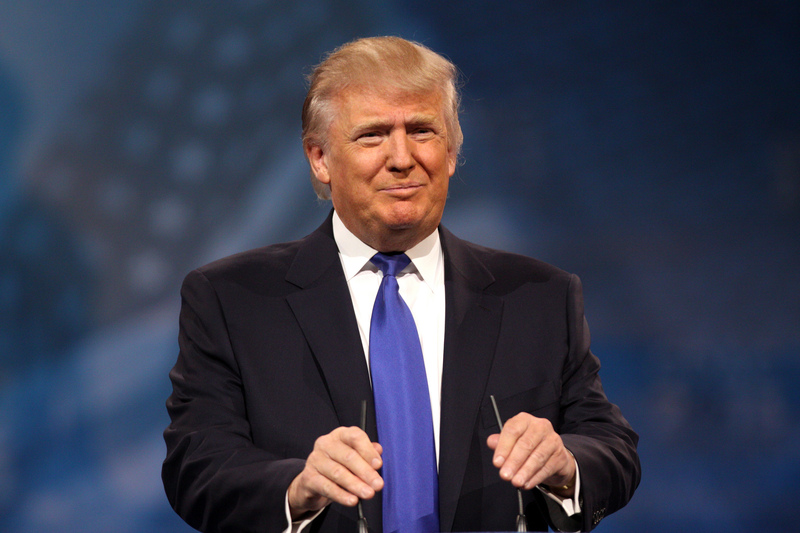 Even though the signing of the Comprehensive Economic and Trade Agreement between the EU and Canada may have set a precedent for the resurrection of the TTIP, we also know that it is impossible to predict anything Trump will do. I would argue that if the TTIP was already in a coma of sorts, Trump’s Presidency is very likely to pull the plug. The EU’s institutions could take up a bigger and stronger role in tackling this instability as mediators – and perhaps even beacons of hope for the crumbling Schengen space and increasing questioning of European values, especially human rights. An arguably positive outcome of Trump’s (and the Brexit’s) unexpected victory is that the EU is given more room to develop an actual common security and defence policy. Despite the EU’s retrenchment tendencies of late, NATO’s potential decline or cutback may be seen as an opportunity for increased European autonomy and perhaps integration – positive at least for those of us working in, or studying this area of EU foreign policy. An aspect that sets Trump apart from the other Presidential candidates – in addition to his evident lack of decorum (to put it mildly) – is his lack of knowledge (not to mention experience), especially with regard to foreign policy. Another aspect that makes him stand out rather negatively is his blunt disregard for issues that affect the entire planet and where the US could play a decisive role, like climate change. A positive view on this positioning would argue that the latter stems from his isolationist view of the US in the world, or his profit and business-oriented pragmatic nature. But a negative view might argue that he simply doesn’t have enough knowledge – or simply doesn’t care – about climate change. The problem is that this position is no longer bereft of consequences. It remains to be seen whether candidate Trump and President Trump will behave similarly or otherwise.